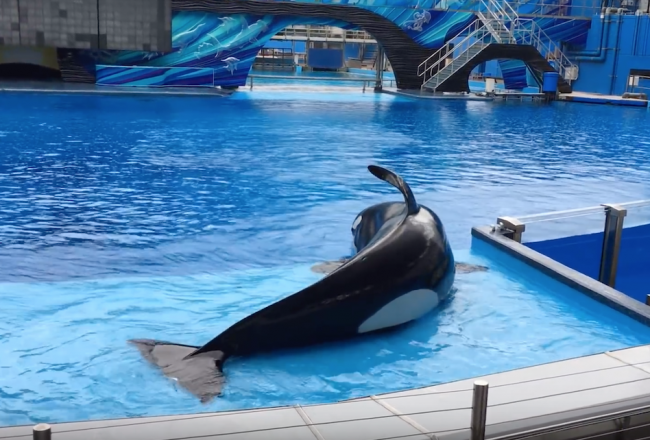 Since the announcement from SeaWorld that Tilikum, the orca at the center of the documentary ‘Blackfish’ is ailing, there has been a media blitz focusing on his impending death. Meanwhile, across social media, well-wishers are already mourning him and praying for his peaceful passage to somewhere better. 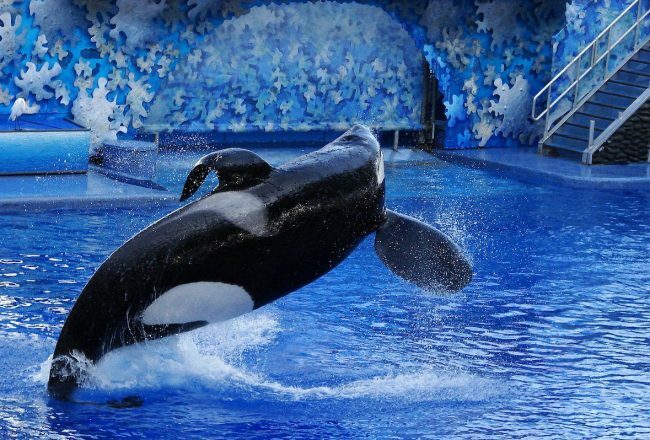 I’ve struggled for a long time over writing this article because I know that Tilikum’s passing might not be peaceful. And while I loathe bursting the ideals that people hold, the truth needs to come out. 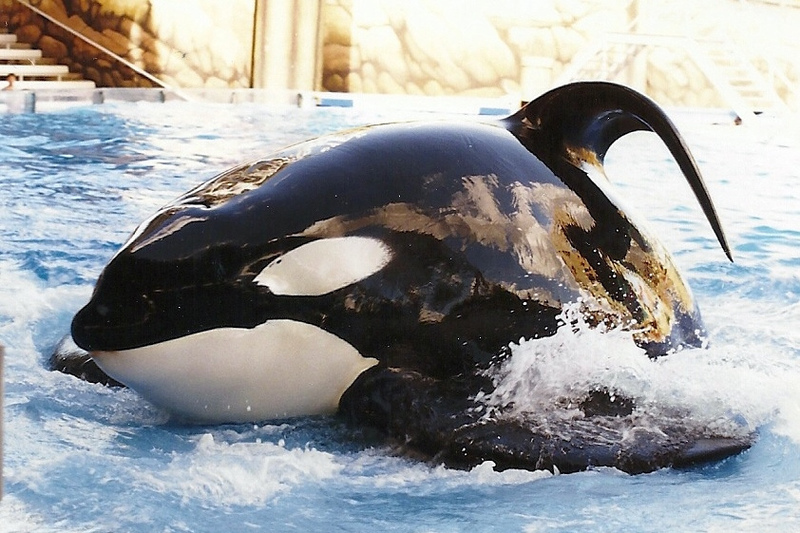 There is no smooth transition for orcas in captivity. Their deaths — absent supporting family members and pod mates are often solitary and extremely violent affairs. 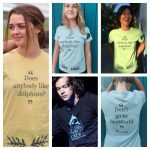 But none of them will be orcas. The end of an orca’s life is visualized in this description of Kanduke’s death, told by Dean Gomersall and included in the extras of the ‘Blackfish’ Blue-ray edition. Another orca named Kandu died after a fatal interaction broke her jaw. She bled out for over 45 minutes as her panicked calf swam alongside her. Everybody watched but nothing could be done. One would hope these types of death were an anomaly, but they’re not. 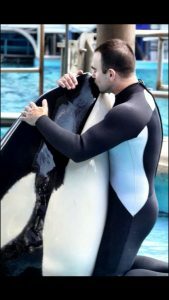 All orcas, suggests former Senior SeaWorld trainer, John Hargrove, endure an arduous death that is further compounded by the captive environment in which they’re kept. Hargrove, the author of the New York Times bestselling book “Beneath the Surface“, was himself present during the death of a young orca. The animal died alone surrounded by humans, none of whom could do very much to help. 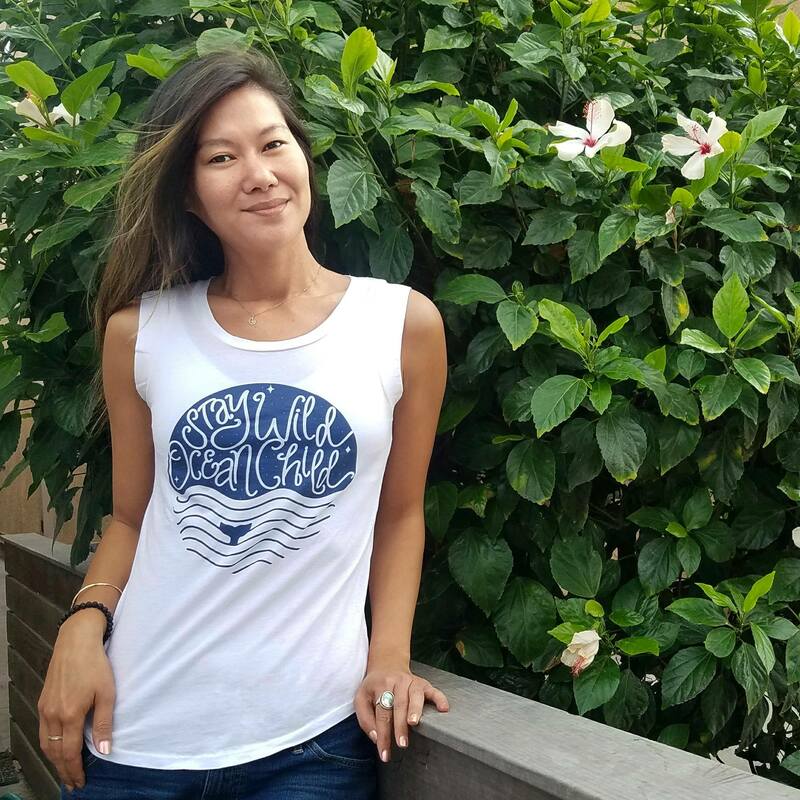 In the case of the young orca who died, the former trainer was not only present as a witness to it, but was part of the decision-making process in keeping the whale alive. As they grow increasingly panicked, they get to the point where they literally start throwing themselves into the walls of the pool. And you’re doing everything you can to try and stop that by getting them into the medical pool to beach them — John Hargrove. 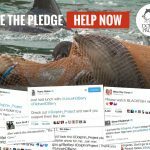 Hargrove told the Dolphin Project that in the case of this particular orca, whenever the animal was beached the whale would hold its breath. “This whale was young, motherless, and not fully trained on the medical pool,” he said. In order to get this whale to breathe, we had to lower the med pool floor, but then the animal would immediately start thrashing and smash into walls. Cuts start to appear on the body, the whale is bleeding and making vocalizations of a panicked whale. These vocalizations are similar to when a really dominant whale is attacking a subdominant animal. It’s that type of vocalization but just off the Richter scale because it knows it is dying. It’s a horrible sound, short, sharp vocals. It’s thrashing around with eyes wide open and you can just see the panic — John Hargrove. E.B: Is there any protocol for a dying whale? As noted with Kanduke — they put him in a sling, why did they put him in a sling? J.H: Probably to keep him from thrashing around and injuring himself. But the whale whose death I was present for had not been trained to the sling because they were too young. 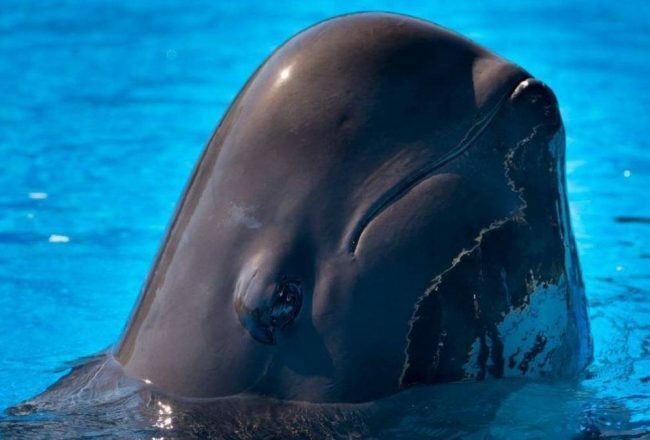 And by the time we got this animal in the med pool, there was no way we could have gotten them into a sling, and if you don’t get them perfectly in the sling, they can break their pectoral flippers because they get caught in the cut-outs, so they have to be perfectly positioned. It’s a tricky thing even when they’re calm and they’ve been de-sensed to it. When you have a dying whale that is panicking and thrashing around, it’s incredibly risky. On a whale never trained to the sling, it’s impossible. E.B: Do all orcas eyes turn red like Kanduke’s did? J.H: Yes, anytime they are involved in aggressions or panicked and they’re bugged out — open as wide as they can be, with the blood vessels in the eye looking like they’ve burst. It’s why we call it the ‘red eye’ because all around their blue iris, these blood vessels look like they’ve burst because they are so stressed. I was then asked to retrieve the body, so I swam down to the bottom of the pool and noticed the eyes were still open. I looked straight into one eye and could see the animal was dead. I pulled the whale out of the net and swam to the surface with the body and said how sorry I was. Partially beached now, I stayed with the animal until the crane arrived and we put it in a sling. Once the animal left the pool, we never saw this whale again. E.B: What do they do with the body? J.H: Deceased whales are taken to the onsite lab, and they perform a necropsy, we’re not a part of this process. It’s cut up and incinerated as biohazardous waste. But after taking the head and the brain, the rest of the body is just chopped into parts. You can’t even tell what is the dorsal fin anymore and once the skull has been opened, you can’t determine the features of the head. E.B: But there is no protocol for a dying whale? J.H: There is no protocol. Your best bet is to try and minimize their space. If you can minimize their space then maybe you can get control — maybe you can get them into a position where you can sedate them. E.B: What type of sedatives, do you know? J.H: I don’t know what medications they are but it doesn’t knock them out — it can’t knock them out because they need to be conscious in order to breathe. For the most part, the very senior level trainers get the information and we keep it from the younger staff, but there are some situations where they even keep that information from us and this is one of those times. E.B: So does it help them? J.H: No. The only time it seems to help is when they were going to do an invasive medical procedure such as a scoping, but in the death throes, I’ve never seen anything that makes their death peaceful. E.B: So there is no orca that will ever have a peaceful death? J.H: I’ve never seen it. Never heard of it. And like many whales, this animal died alone with no mother and no assistance from any other whale. Remember that anytime SeaWorld tells you that their orcas die a natural death surrounded by those who love them. 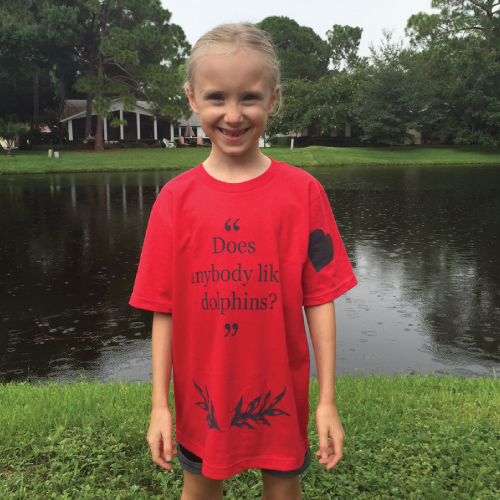 Click here to purchase a "Does anybody like dolphins?" 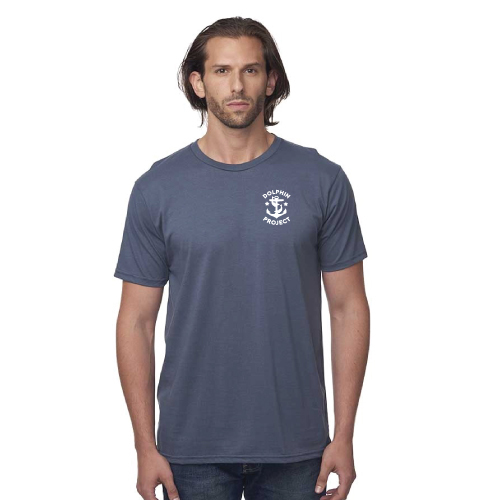 t-shirt and help spread the word.